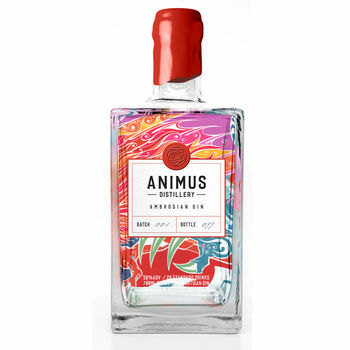 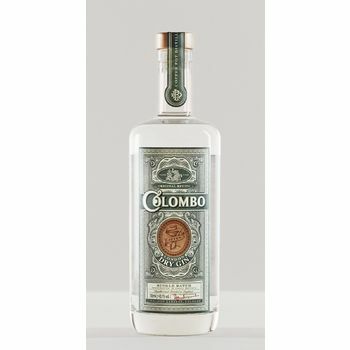 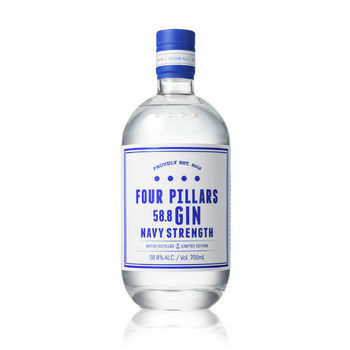 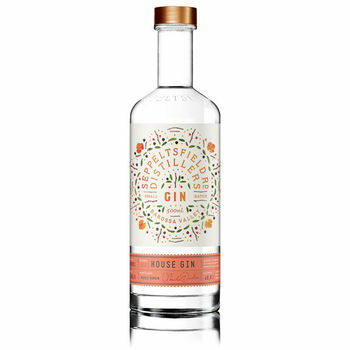 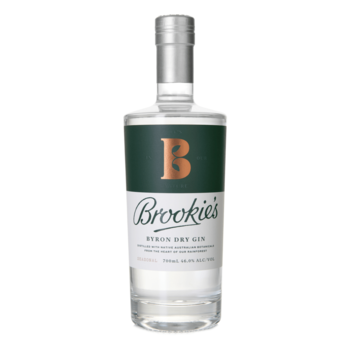 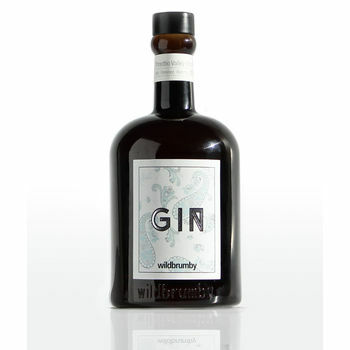 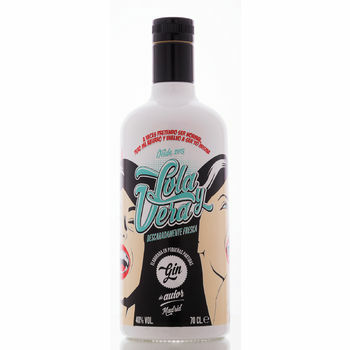 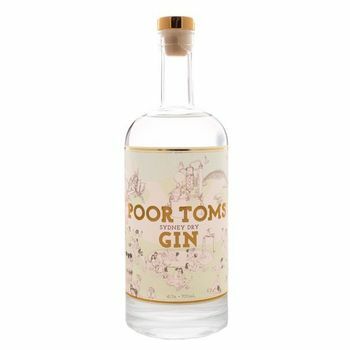 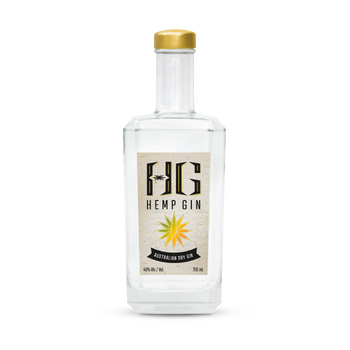 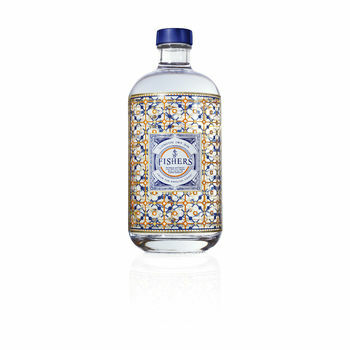 A classic dry-style gin with clean juniper and coriander notes, and subtle hints of pink peppercorns harvested from the Western Ridge of the Barossa Valley. 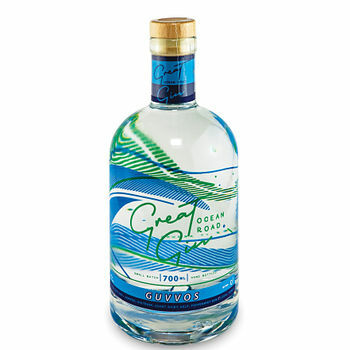 In a gin & tonic, we suggest a dry tonic and a twist of fresh grapefruit peel. 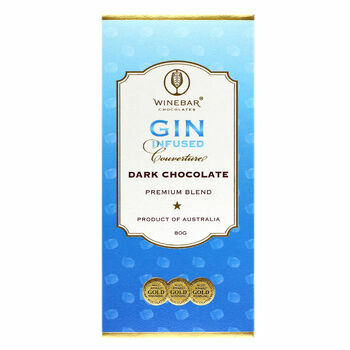 In cocktails, Barossa Dry Gin is delicious in a martini. 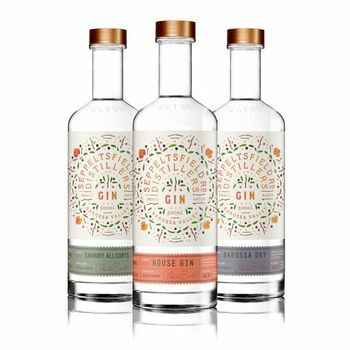 Seppeltsfield Road Distillers is a new craft distillery opening in July 2018. 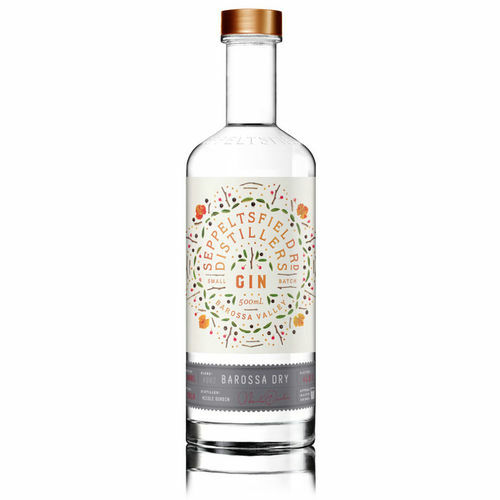 Located on the Western Ridge of the Barossa Valley, Seppeltsfield Road Distillers has a strong commitment to provenance, using Barossa distilled Neutral Grape Spirit and local botanicals where possible. 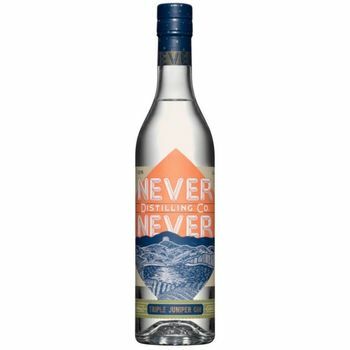 With a focus on small batch production of premium gins and craft spirits, Seppeltsfield Road Distillers commissioned leading international still maker Christian Carl of Stuttgart, Germany to build a still designed specifically for the production of super premium Gin and Barossa Brandy. 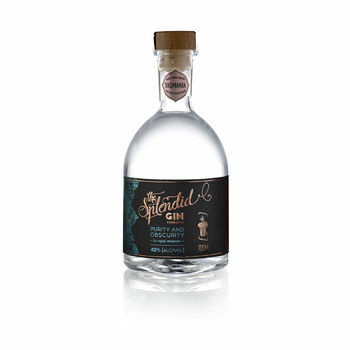 Seppeltsfield Road Distillers is owned and operated by 7th generation Barossan Nicole Durdin and her husband Jon.